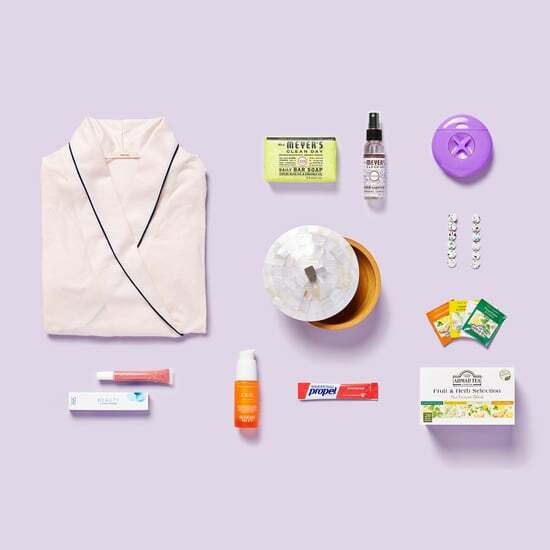 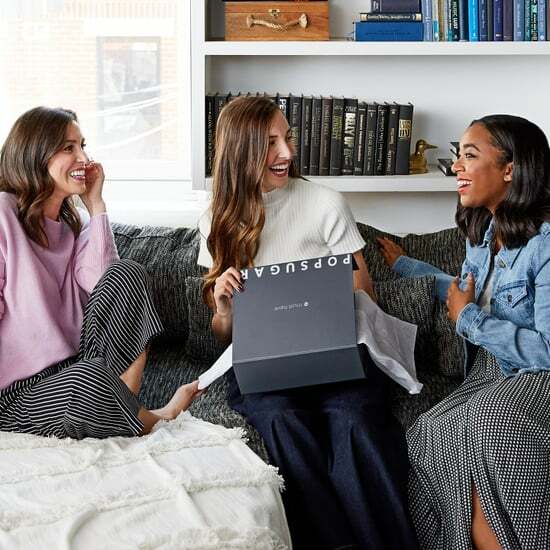 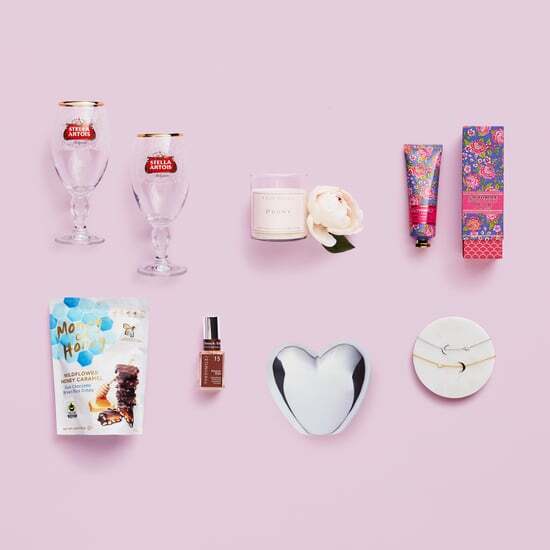 We&apos;re Revealing Our 2018 POPSUGAR x Neiman Marcus Box! 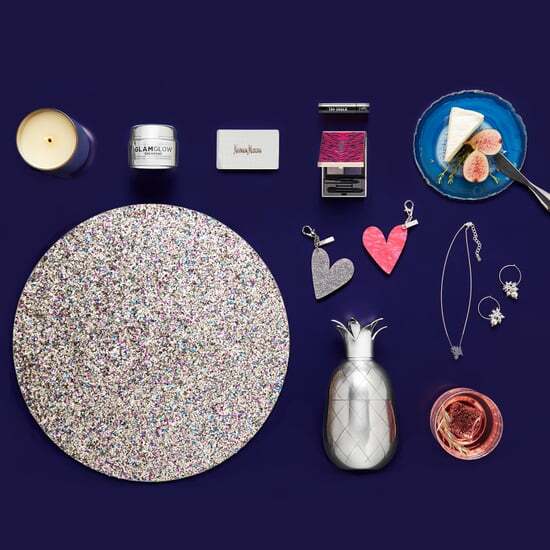 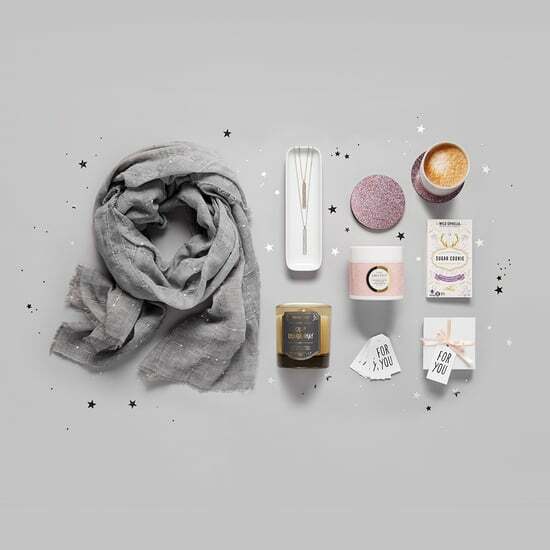 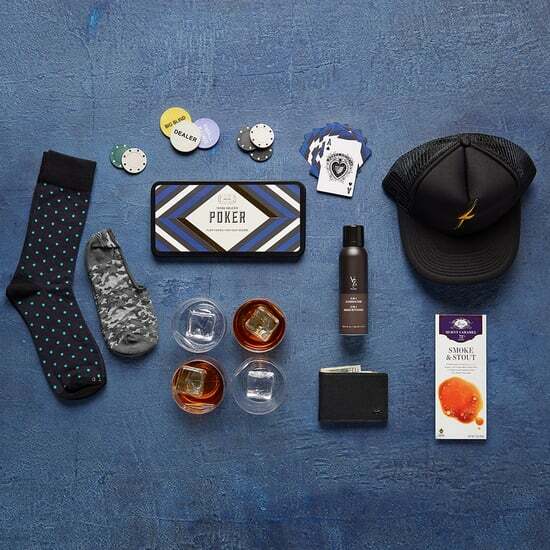 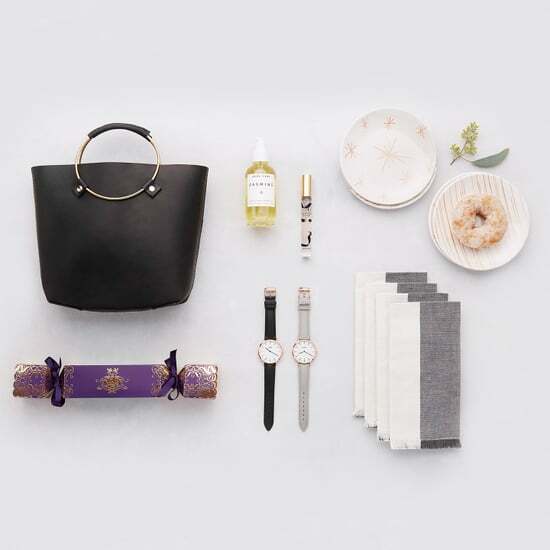 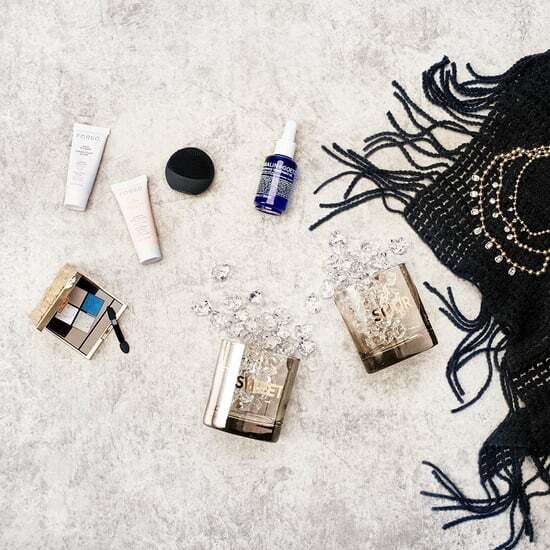 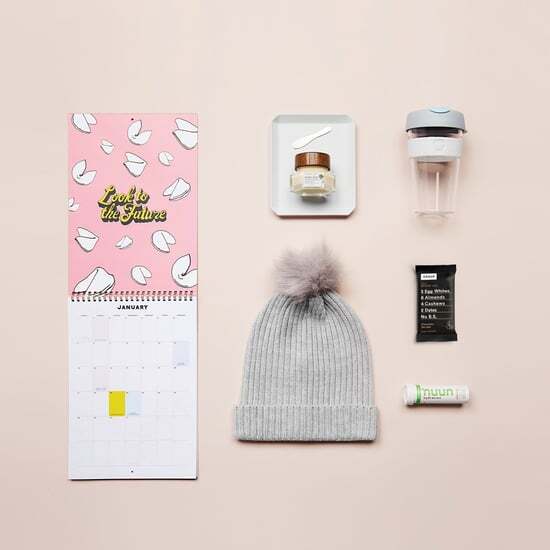 We&apos;re Revealing Our Winter Quarterly Must Have Box! 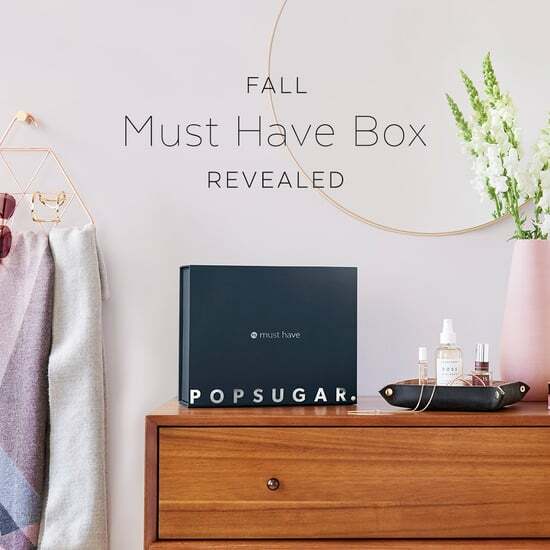 We&apos;re Revealing Our Fall Quarterly Must Have Box!